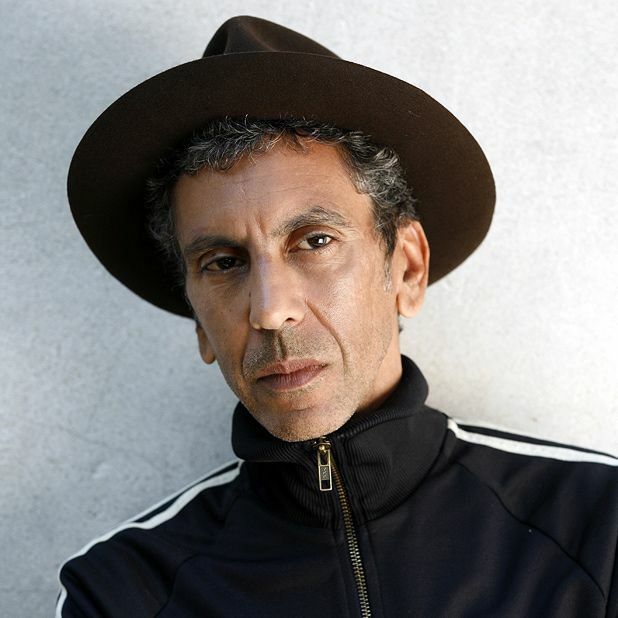 Born near Paris, Rachid Bouchareb started his career working as an assistant director for French TV. In 1985 he made his debut feature Baton Rouge. In 1995 he received an Academy Award nomination for Best Foreign Language Film with Dust of Life. Firmly on the film map, Little Senegal showed at Cannes in 2001 and he received another Oscar nomination for Days of Glory in 2006. His new film London River is set in the aftermath of the July 7th London bombings and looks at the impact that the bombings has on the life on the families of those who died in the bombing. Actually, I don’t think it changed anything too much. It’s always been something that has caused difficulty – the integration of Muslims into French life has always been a complicated subject. It is always in political debates. I don’t know if in England that Islam is mentioned every single day by politicians. In France it is the political world. In the UK I’ve heard the phrase British Muslim used, in France we still don’t say the French Muslim. I don’t really watch many films. The Battle of Algiers is one that I have seen and like a lot, but I haven’t tried to copy it, even though people have called my next film Hors la Loi, which screened at Cannes, The Battle of Paris. Where there were protests against my film at Cannes by some French nationals that shocked me a little. It shocked me because 50 years after the film The Battle of Algiers there is always a reticence and a difficulty to talk in any way about Algeria and its relationship to France. There is a small majority of French people who still want to talk about the past and colonisation – the so-called French life. His next film Hors La Loi was the subject of protests at Cannes this year. London River is on general release now. This clash of cultures tale depicts two separate parents who travel to London after their children go missing in the wake of the 7/7 bombings. While the conclusion is full of pathos and drama, the lack of discussion on terrorism is a fatal flaw.